Ice Poseidon is a very popular streamer from Twitch. On a regular day, he is able to pull 10-20K live viewers. 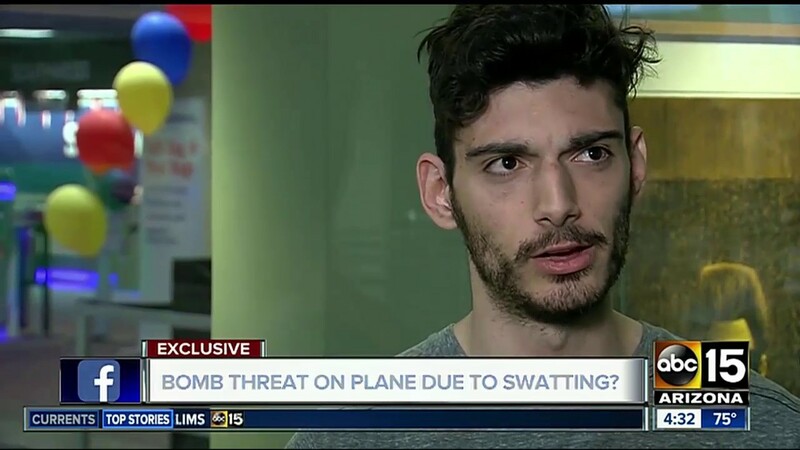 Twitch recently decided to permanently ban him because he leaked which airport he was at during a live broadcast, leading to a viewer calling in a fake bomb threat.